On Saturday, December 2nd, West Clermont By Request (WCBR) will kick start their holiday concert series by singing at Clough Pike Baptist Church for Families with ASD. The event serves families with autism and special needs by hosting free expos where these individuals can find connections to useful resources. WCBR will begin their performance at roughly 8:00 am and will sing some of their best holiday music. 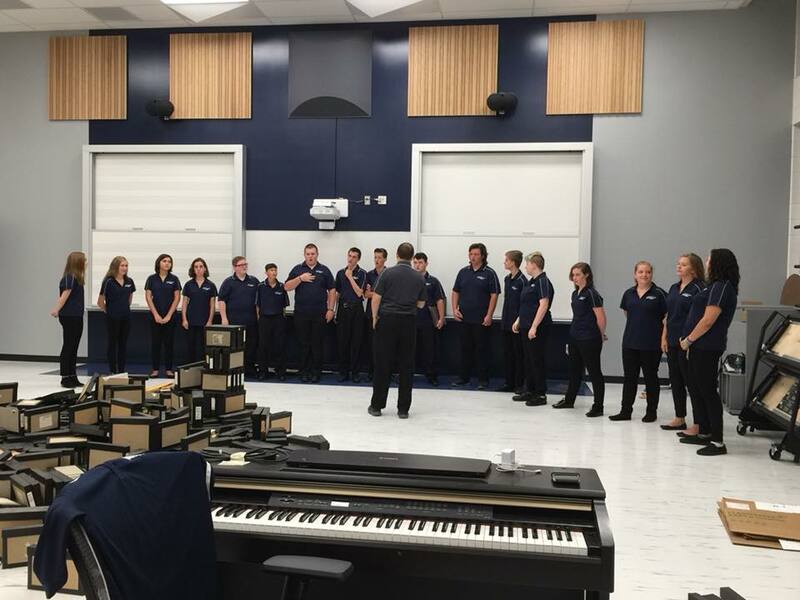 WCBR is an a cappella vocal choir, meaning that there is no instrument accompaniment and voices are used instead. Multiple sections of voices are used, with female voices split into sopranos (higher octave) and altos (lower octave), and male voices split into tenors (higher octave) and bases (lower octave). Sometimes the voices are combined in such a way to create harmonies, while other times the voices are used to emulate sounds of instruments. WCBR performs pop a cappella music, along with a few other occasional genres. 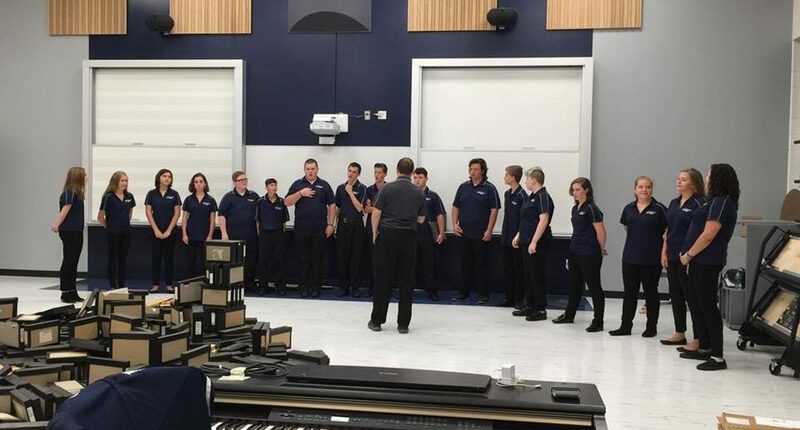 Students from West Clermont High School from grades nine to twelve are involved in the choir year-round, with auditions held every spring for the following school year. 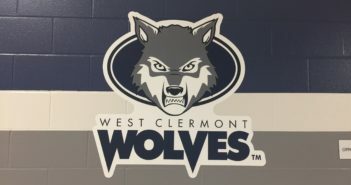 The choir is proud to be a part of the West Clermont Vocal Department (WCVD) and is known for their upbeat holiday performances. 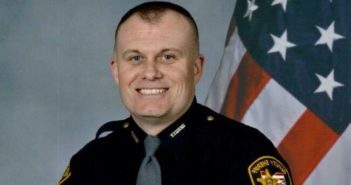 WCBR is directed by Sean Baley and is in its eleventh year of existence with big plans for December of 2017. Saturday, December 2nd for Families with ASD from 8:00 – 9:30 am at Clough Pike Baptist Church. Saturday, December 2nd for Child Focus Inc. Toy Drive for Needy Kids from 10:00 – 12:00 pm at Kroger on Eastgate Boulevard. Thursday, December 14th for the WCVD Holiday Fundraiser from 5:30 – 9:30 pm in the WCHS cafeteria (featuring entertainment, photos with Santa, a bake sale, crafts for kids, shopping with five vendors, and gift wrapping for a small fee). 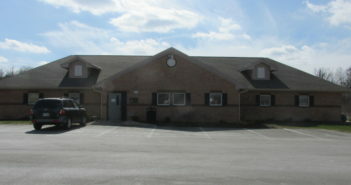 Saturday, December 16th Wrapping Clermont Together at 11:00 am at UC Clermont College in the Student Activities Center. Monday, December 18th for Sem Villa at 7:00 pm at Sem Villa Retirement Community. The holiday concerts listed above will consist of a set list of songs including “Have a Holly Jolly Christmas,” “I Want a Hippopotamus for Christmas,” “We Wish You a Merry Christmas,” and more. Get in the holiday spirit and don’t miss the festive music!